These hidden pictures for kids are going to be something your kids don't just like but love. 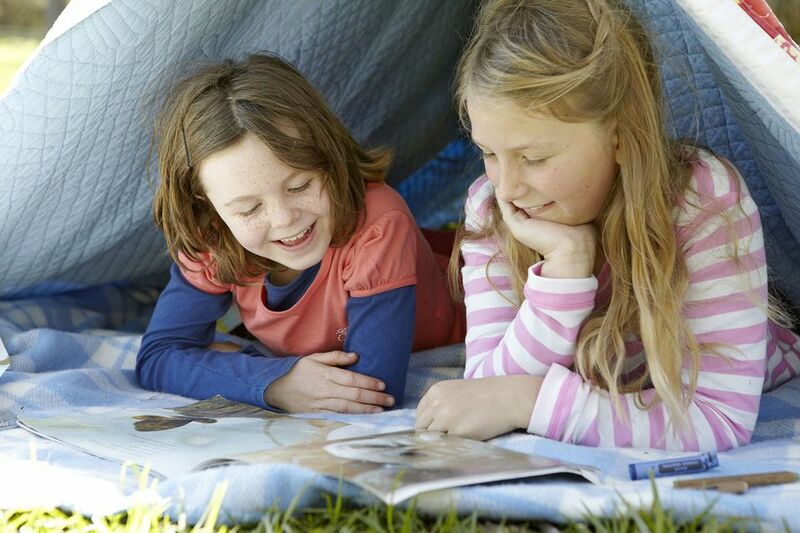 Besides being fun, hidden pictures can help improve a child's observation skills and attention to detail. Whether you're looking for printable hidden pictures or online interactive hidden pictures, look below for a list of places where you can find hidden pictures for kids. Some of these hidden pictures are very easy and are a great way to help younger children learn to observe and work on their counting. Older kids will love the more complicated puzzles where there are multiple items to be found. Highlights Hidden Pictures has a ton of free hidden pictures for kids available. Note that these hidden pictures can only be completed online, there's no way to print them. Interactive options like zooming into a certain area of the puzzles, hiding the objects list, and getting hints, really make these hidden picture puzzles unique. Use your mouse to click on the object you've found in the Highlights hidden picture. The object will be colored in on the hidden picture. You can use the Zoom feature to zoom in on certain areas of the puzzle. Below the hidden picture, you'll see how many objects you've found out of the total number of hidden objects in the pictures. Use the Hint button if you need a hint to find a hidden object. 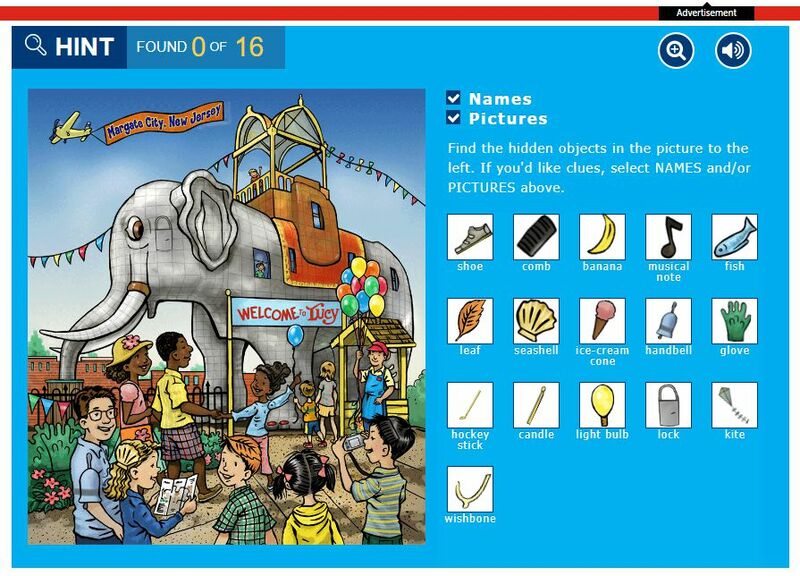 Education World has more than a dozen free hidden pictures that come right from Highlights Magazine. These free, printable puzzles feature scenes with pigs, tree houses, dinosaurs, bears, deer, inventors, chicks, kittens, boats, and more. Click on one of the links and then download the PDF and then print it in seconds. Raising Our Kids has almost 50 hidden picture worksheets for kids — these range from hidden pictures that are geared towards preschoolers to hidden pictures that are more advanced for the older children. To print one of these hidden picture worksheets, click on the thumbnail and use the Print icon to print the hidden picture from your home printer. Hidden Picture Puzzles by Liz has a handful of free printable hidden picture puzzles. There's a lot going on in these hidden pictures and I think the older kids would have a blast with them. Click on these spring themed hidden pictures to make it larger and then print it directly from your browser. All Kids Network has even more of Liz's Hidden Picture Puzzles to print and enjoy. You'll find hidden pictures for holidays like Valentine's Day and Mother's Day, as well as hidden pictures with baseball, caterpillar, school, horse, fishing, flowers, and birds themes. To print these hidden pictures, click on the thumbnail and then use the buttons to print or download the picture to your computer. Teachers Pay Teachers has pages upon pages of free, printable hidden picture puzzles. You can sort these by academic subject and grade level. There are puzzles on just about everything and little kids up to the big kids will love the challenge. All of the hidden puzzles here download as PDF files which you can then save or print from your computer. Ed Helper has a large selection of hidden picture puzzle printables that range from the easy to intermediate. Some of them have you look for one object, such as pretzels or hats, while others have a theme of hidden items such as the beach or a month of the year. You'll need to register for a free account with Ed Helper in order to print these puzzles. Here are some hidden picture puzzles that all feature animals like raccoons, iguanas, kittens, rabbits, koalas, sloths, bears, pigs, elephants, and more. These are great puzzles for younger kids because there are only a few items to find and they are only shapes of objects. Your preschooler or kindergartner is going to love these! Easy Hidden Pictures With Animals from Woo! Jr.